As an employer, you must ensure the safety and wellbeing of all of your employees. Not only do you need to adhere to health and safety regulations, but you should also want to focus on the personal wellbeing of your employees. The risks of shortfalls when it comes to safety are significant, and not just financially. Find out more about workplace safety, and why it’s more valuable than you know. When discussing the importance of workplace health and safety, many people forget about the potential reputation risks that could cost businesses dearly if something were to happen. Thanks to the Internet, the activities of businesses are more visible than ever, and one wrong move could end up costing you clients – affecting your profits. As an employer, you should aspire to be a respected company that values its workforce and customers. Cutting corners will only lead to headlines, so don’t risk others’ safety for the sake of saving processes or money. Employers who take employee health and safety seriously will be able to help ensure happier, healthier staff who will feel more valued. Employees that feel valued are less likely to leave a company, helping with your turnover. In addition to the usual health and safety rules, think about other ways you can help improve your employees’ wellbeing. Paid gym memberships, wellness days and a healthy snack selection can be great ways to show your employees that you value them and care about their health, creating a much more positive work environment. Make sure that their basic health and safety training is in place as part of your duties as an employer, to help prevent general accidents around the workplace as well as give them the confidence to carry out their roles with ease. Business cash flow can be a tricky area to navigate, and even with business insurance, there are some things that can have an impact on your finances that you might not be able to manage in the short-term. They say that prevention is better than cure, and that’s even truer when it comes to accidents that could cost you a lot of money to deal with in the short-term. Many businesses are looking to better educate their employees to ensure they do all they can to prevent accidents. If you work with trucking, for example, finding ways to prevent large truck accidents could help you to avoid costly accidents by being prepared. Taking preventative measures is a smart move for saving your business money both in the short and long term. Health and safety should always be a priority for your business, not an afterthought. Consider the different ways you can strengthen your workplace health and safety, and how you can ensure employees stay happy and healthy. 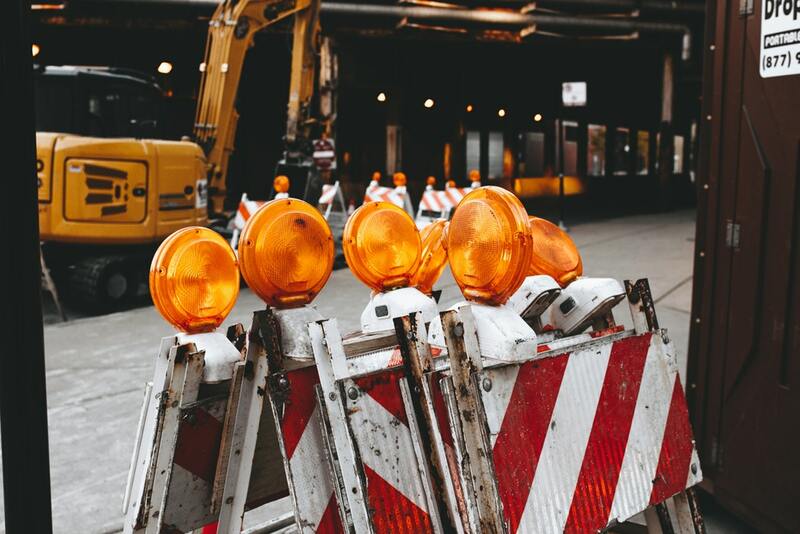 You might not have thought so before, but health and safety is extremely valuable, so make sure it sits at the top of your business’ priorities list.